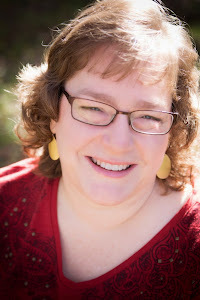 Close to My Heart has come out with a fabulous new product! If you want quick and easy cards these are practically instant cards. 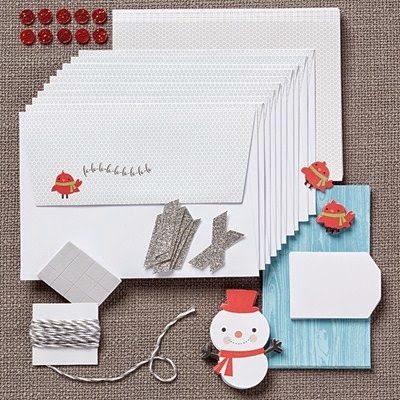 Everything is cut for you and it even comes with decorated envelopes, bling, and 3-D dimensional squares! Which is a little more than a $1 per card! 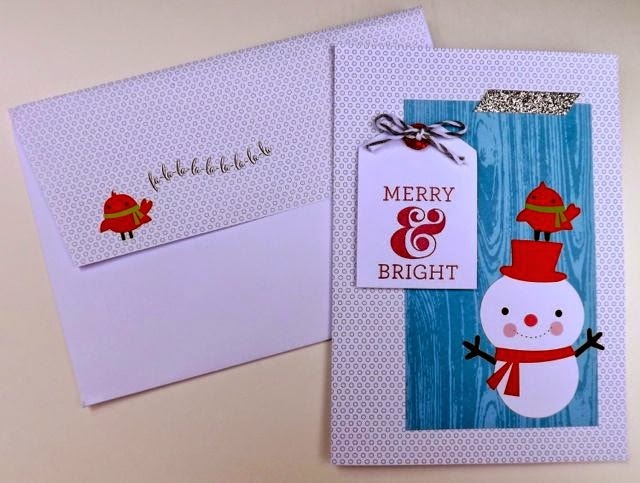 Add a little adhesive and a stamp of your choice and voila your cards are done! 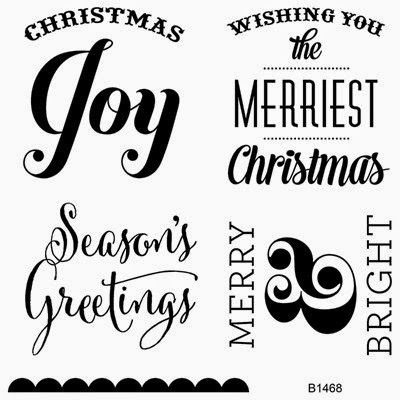 The suggested stamp for this set of Cut Above cards is Merriest Christmas!